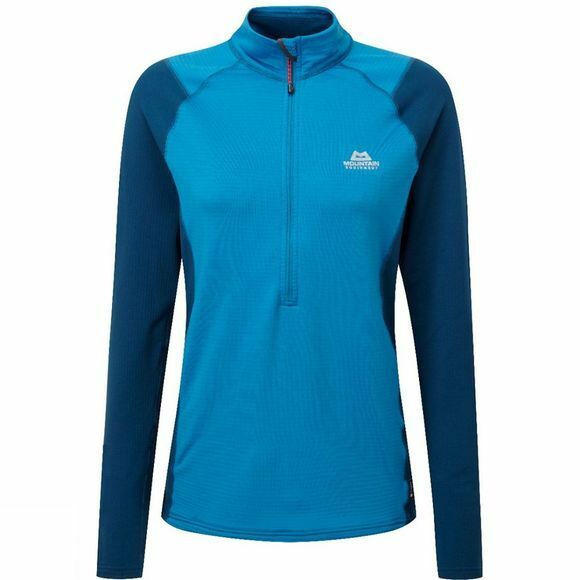 A close fitting zip tee for any fast moving mountain sport that requires maximum insulation and stretch. A year-round piece for the most demanding applications, the Eclipse Zip Tee can be used as a heavyweight base or lightweight mid-layer. Wear it alone for rock climbing or as part of warmer layering system in the mountains; it is fast drying and completely unrestrictive.